Marine Marble Sealing in Hallandale is generally not as reliable as some companies proclaim it to be. 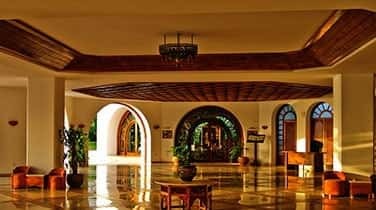 Here at AAA Marble Care, we can assure you that with our outstanding expertise, and experience, assures you of our tremendous expertise at natural stone sealing, particularly marble. We are a well-established family owned and operated natural stone care company in South Florida. We focus heavily on the care of marble. We are fully licensed. insured and bonded. 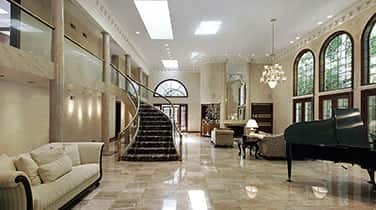 We master all aspects of the care and restoration of marble and natural stone. We have earned ourselves has earned our an outstanding reputation in the field of marble care. Our team of professionals will make your marble surfaces stand out! 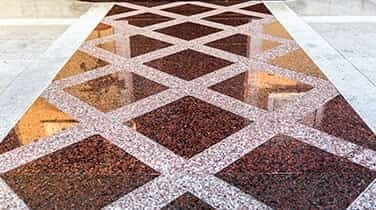 One may even conclude that your marble is brand new after our experts treat your marble on various parts of your vessel or private yacht. We apply our well-honed skills and use Grade A polishing powders and sealers. Call us for more info! Just for your easy reference and interest, marble is limestone that metamorphosed through heat and pressure. During that process, it became integrated with natural elements, producing unique color effects and outstanding veining which spark the interest of many who are keen on up-scale decorative material. We know exactly how to retain the original classic and inherent beauty of marble. Become our client and benefit from our know-how. 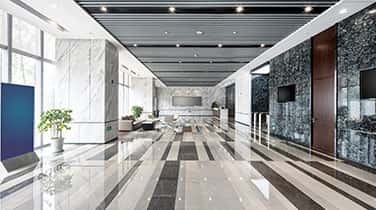 Now that you need a special cleaning, polishing, sealing and refinishing process, call our experts, who perform Marine Marble Sealing in Hallandale. Regardless of the size of your vessel, boat, yacht, liner, we can handle the tasks involved to bring back the shine to any type of marble. Why waste your precious time looking for services when we can provide workers who are highly experienced with all aspects of marble care and maintenance on boats?